(JTA) – For the second time in just two months, the Israeli political universe was upended when Shaul Mofaz’s Kadima Party voted to quit Israel’s governing coalition. It also raises questions for the future of Kadima, Israel’s draft and the timing of new elections. 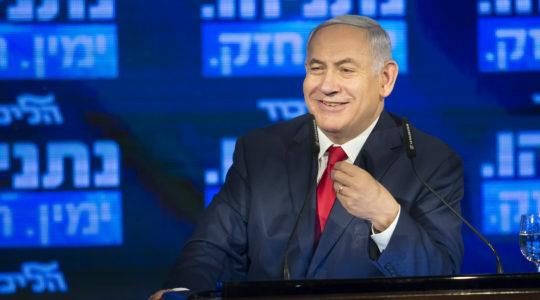 While the loss of Kadima’s 28 seats still leaves Netanyahu’s coalition with the majority it needs to govern, Netanyahu is now seen as more likely to move up Israel’s next elections, which now are scheduled for the fall of 2013. For Netanyahu, the coalition deal was a way both to hobble the opposition and give him more leeway in formulating a new military draft law. 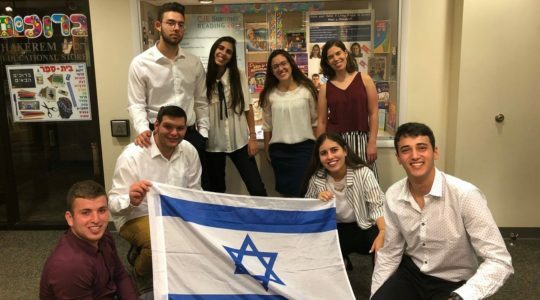 In February, Israel’s Supreme Court struck down the current draft regulation, called the Tal Law, which excuses haredi Orthodox from universal mandatory military service for Israeli Jews. 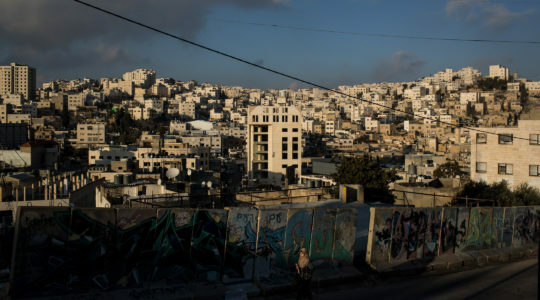 The court ordered that a new law be enacted by Aug. 1 or else all Israeli Jews would be subject to the draft. Netanyahu’s other coalition partners include haredi Orthodox parties that oppose drafting large numbers of haredi men or subjecting them to national service. 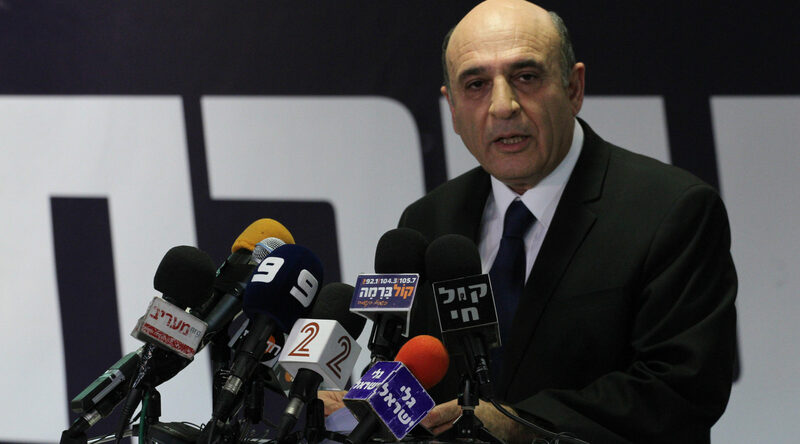 “It is with deep regret that I say that there is no choice but to decide to leave the government,” Mofaz told a closed-door meeting of Kadima on Tuesday, according to the Israeli news site Ynet. 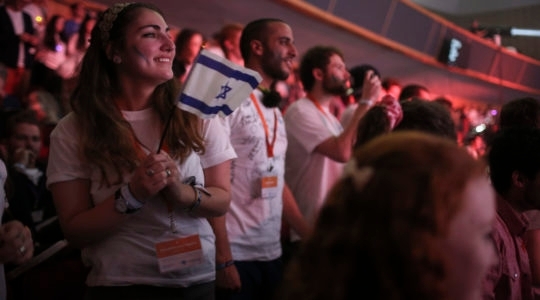 Only three of Kadima’s 28 members voted in favor of staying in the coalition. “Unfortunately, everything I warned about two months ago and everything I expected to happen, happened,” said Haim Ramon, a Knesset member who quit Kadima when Mofaz joined the government. “Netanyahu’s allies are the haredim and the settlers. Anyone who thinks otherwise is deluding himself and the public. This move has brought on Kadima’s demise and Shaul Mofaz is the one accountable,” Ramon said, according to Ynet. On Tuesday, Yesh Atid’s chairman, Yair Lapid, called for Netanyahu to declare new elections immediately. “We are ready for elections, and it’s time to rid Israel of this bad government,” Lapid said, according to Ynet. For now, analysts are predicting that Netanyahu will call for new elections in early 2013.